I was telling a friend that I was about to write this piece on the VICE Pure glove. He told me that VICE wasn’t the only cool golf brand out there and that people might start getting the wrong idea… He thought that people might think they were paying me… The truth is, I just really like their stuff. 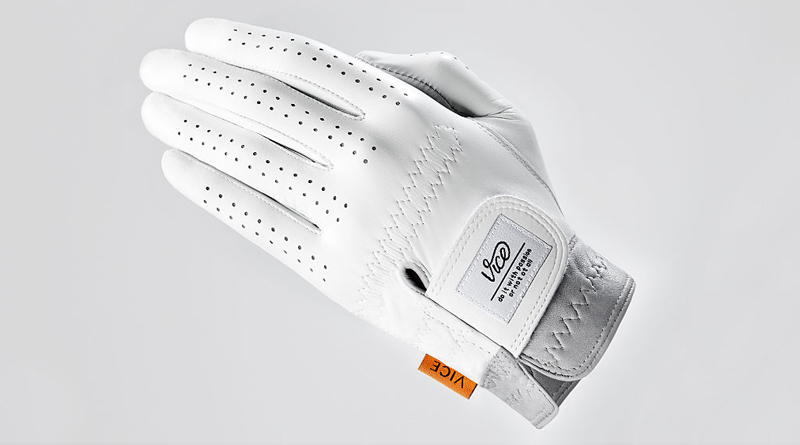 The balance between style, quality, performance and price is unique in golf hence why I was particularly interested in their new glove. 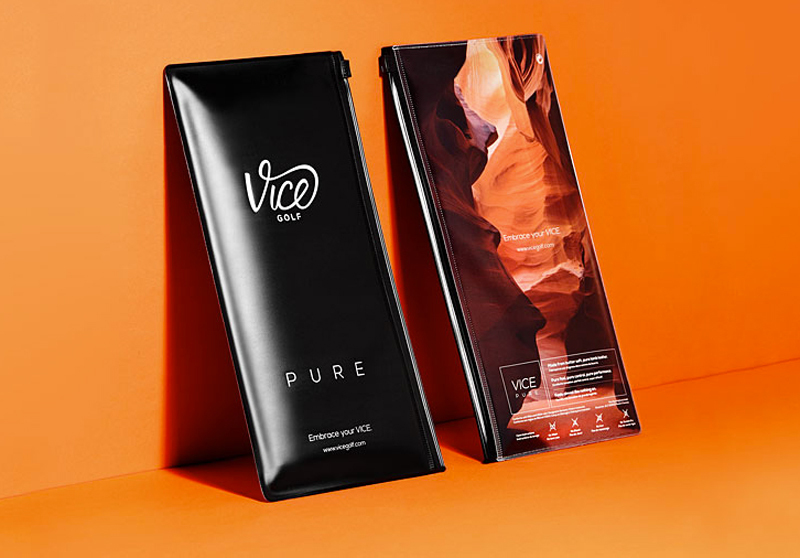 Very unsurprisingly, its great… Once again VICE have delivered a product that is simple, classy, stylish and top quality. The glove is made of the highest quality leather, which gives you not only super-soft feel but also a grip that will help you to perform. Sure there are gloves our there that might seem to rival it but the VICE glove is PURE bliss. As I have always said, style matters and for me, there are no better looking gloves that perform out there. 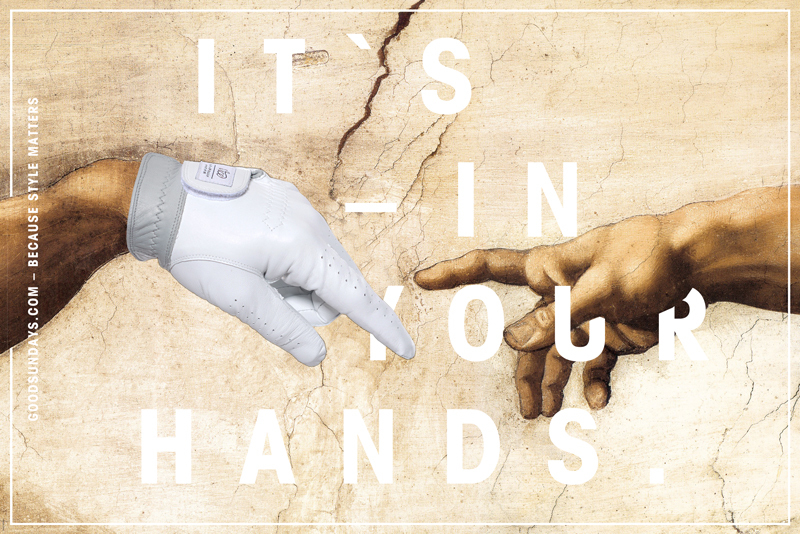 The VICE PURE glove gets a huge goodsundays.com recommendation. Here’s to hoping that they will come up with some other colour options in the future!